Heavenly Oils Is A Company Passionately After The Things Of God. In 1998 We Opened Our On-Line Store To Help Further The Kingdom Of God By Teaching And Making Available Resources. 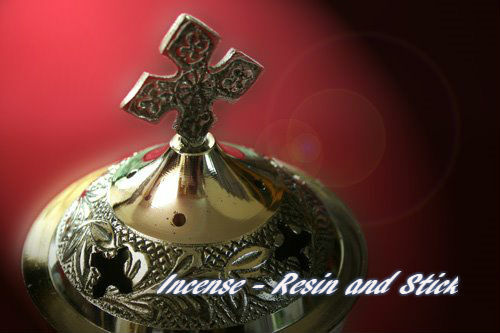 May We Be Your Source For A Variety Of Christian Anointing Oils, Christian Incense, Sticks And Resins And Items From The Holy Land Of Jerusalem. 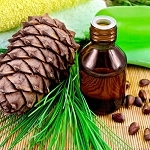 Since Our Anointing Oils Are Made From The Best Essential Oils And Pure Olive Oil We Are An Excellent Source For Your Essential Oil Needs. Planning A Conference, Need Stock For A Store? 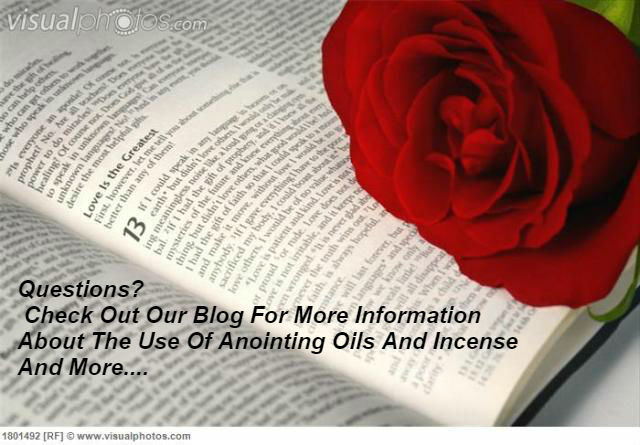 Need To Purchase Larger Quantities Of Anointing Oil? 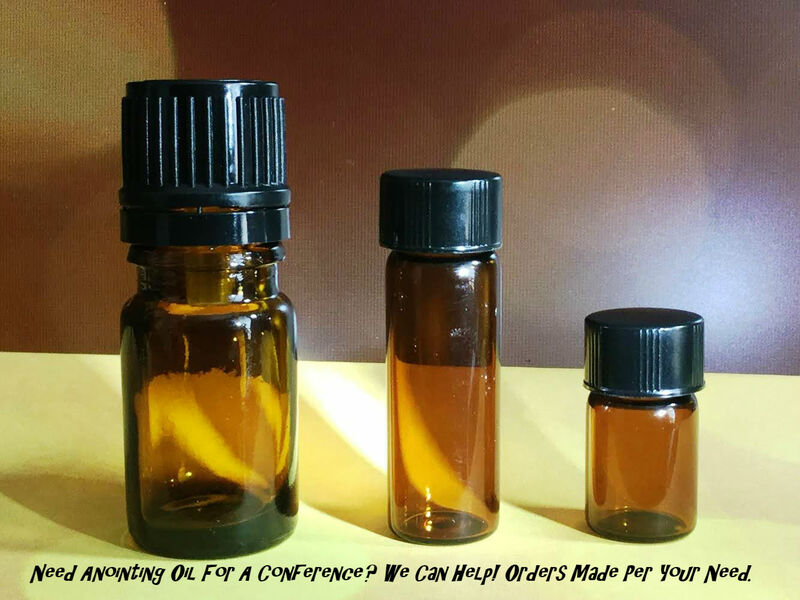 For Discounted Prices Check Out Our Conference Selections Under Anointing Oil. 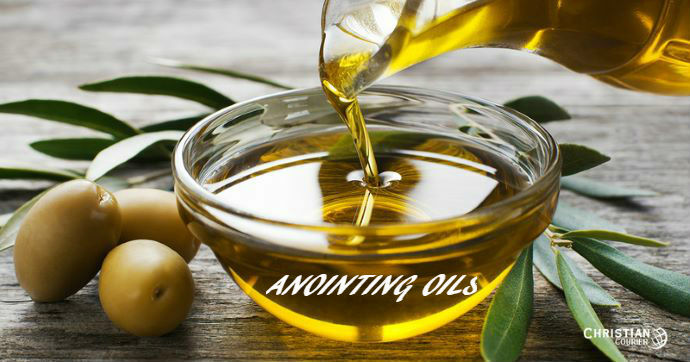 Through The Bible Study You Will Also Learn About Each Of The Anointing Oils and Their Meaning. Yes! 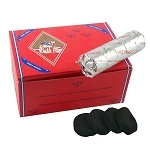 We Offer Wholesale Discounts. Filling Your Own Bottles? 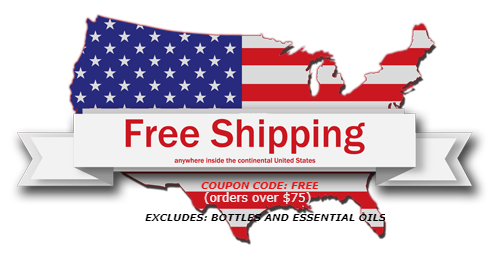 We Offer Amber Glass Bottles and Cobalt Blue Glass Bottles For Your Personal Needs.